Our Jute Messenger Bag is Reusable, Biodegradable and 100% Eco Friendly. It is also Organic and Carbon free. If you love your nature and help to save our beloved environment, So you will must use our Eco-Friendly Jute Messenger Bag again and again and again …. 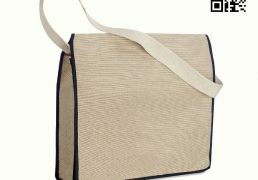 Many of our imprint-able Jute Messenger Bag come in many styles shapes for gusset bags Colored bags. We also stock many colored handled eco bags as well. Custom screen printing is our specialty. Having a wide range of Jute Messenger Bags in stock means that you are bound to find the one you like and it also means that we have a fast turn around time. As a company that is already involved in the supply of eco-friendly goods our trading and production standards are very high. Many of our imprint-able Jute Messenger Bags are also come in many styles shapes for gusset bags Colored bags. We also stock many colored handled eco bags as well. Custom screen printing is our specialty. 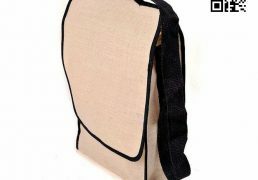 We are a leading Jute Backpack manufacturer in Bangladesh. Whether you are a multi-national retailer or a small local business, you are guaranteed to find the bag you are looking for. 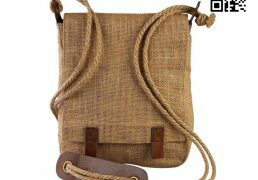 Having a wide range of Jute Backpack in stock means that you are bound to find the one you like and it also means that we have a fast turn around time. As a company that is already involved in the supply of eco-friendly goods our trading and production standards are very high. Our Eco-Friendly Jute Seminar Bag is Reusable, Biodegradable and 100% Eco Friendly. It is also Organic and Carbon free. 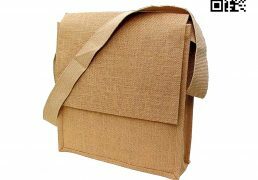 If you love your nature and help to save our beloved environment, you will must use our Eco-Friendly Jute Seminar Bag again and again and again …. Promotional Jute Seminar Bag is an essential part of every exhibition, meeting or conference, with a large area of branding these are a great product to use to show your brand, logo or message and have great value as will be used to carry items to and from events creating more advertising for you. Our Eco-Friendly Jute Conference Bag is Reusable, Biodegradable and 100% Eco Friendly. It is also Organic and Carbon free. 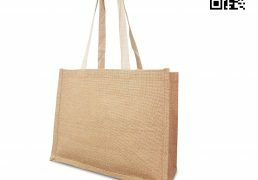 If you love your nature and help to save our beloved environment, you will must use our Eco-Friendly Jute Conference Bag again and again and again …. Promotional Jute Conference Bag is an essential part of every exhibition, meeting or conference, with a large area of branding these are a great product to use to show your brand, logo or message and have great value as will be used to carry items to and from events creating more advertising for you. 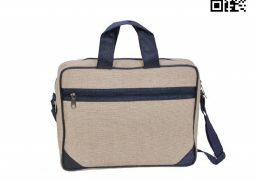 All of our Eco-friendly Promotional Jute Laptop Bag is great for promotion your company made make a great trade show bags. 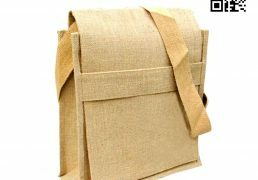 All of our Jute Laptop Bags are made in our factory and our quality control is the best out there, we strive to bring you quality and discount prices on all of our Natural Organic Jute Corporate Bags. 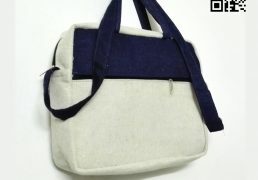 Many of our imprint-able Jute Laptop Bag come in many styles shapes for gusset bags Colored bags. We also stock many colored handled eco bags as well. Custom screen printing is our specialty. All of our Eco-friendly Promotional Jute Training Bag is great for promotion your company made make a great trade show bags. All of our Jute Corporate Bags are made in our factory and our quality control is the best out there, we strive to bring you quality and discount prices on all of our Natural Organic Jute Corporate Bags. Many of our imprint-able Jute Training Bag come in many styles shapes for gusset bags Colored bags. We also stock many colored handled eco bags as well. Custom screen printing is our specialty. • Handle: Soft Padded Handle.